FJZP-220 Concrete Paver Concrete Laser Screed mainly used for large area concrete construction concrete screeding, such as square, workshop, airport, playground and so on. Laser screeds can realize the high planeness and levelness of concrete screeding requirement. FJZP-220 Laser Screed concrete machine can used in flat, slope, double slope road concrete screeding and rebar concrete project. 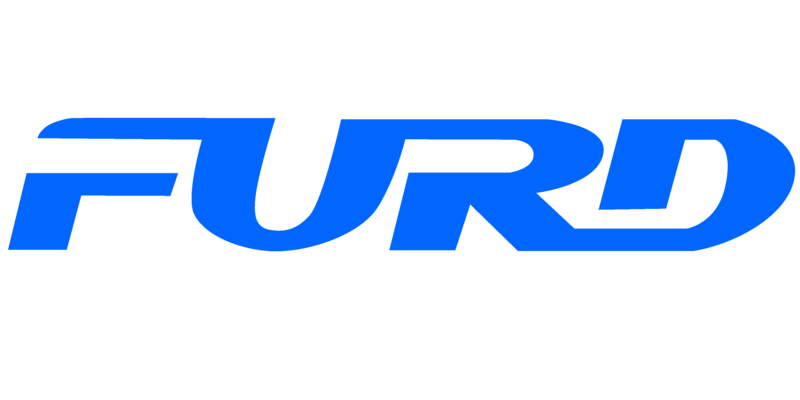 FURD is a high-tech enterprise specialized in research, design, manufacture of construction machines since 2008, FURD main products are Vibratory Road Roller, Concrete Laser Screed, Concrete Truss Screed, Power Trowel, Mobile Light Tower , Road Crack Sealing Machine, Concrete Cutter . We have obtained certificates of CE, ISO9001, ISO1400 and 10 national patents. Looking for ideal Concrete Paver Concrete Laser Screed Manufacturer & supplier ? We have a wide selection at great prices to help you get creative. All the Laser Guided Screed Machine are quality guaranteed. We are China Origin Factory of New Concrete Laser Screed. If you have any question, please feel free to contact us.